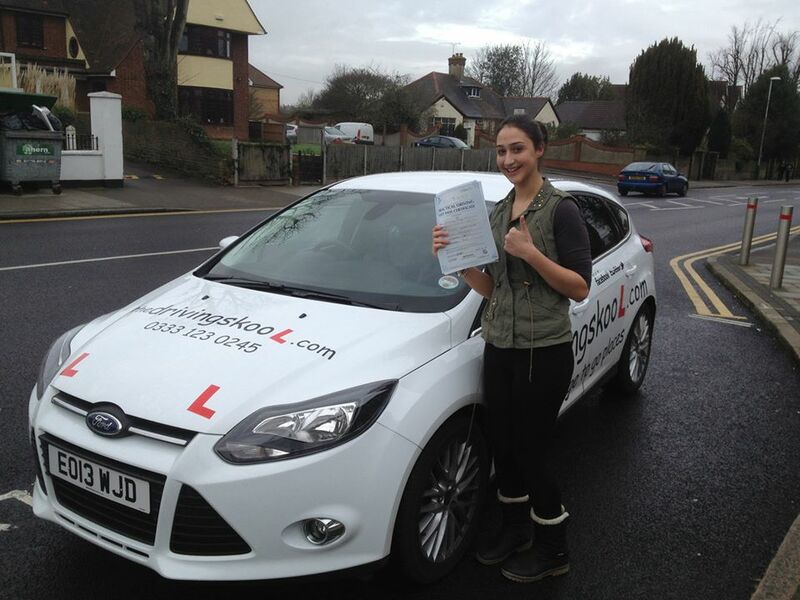 Looking for driving lessons in Romford? the driving skool.com is independent driving school in Romford. 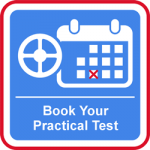 We pride ourselves in providing high quality professional driving tuition for new and experienced drivers that is second to none! Learning to drive should be stress free and fun. 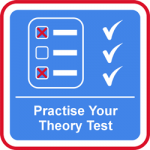 Our easy to understand training methods are tailored to every individual and are challenging, yet enjoyable. 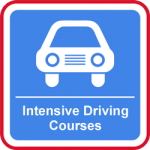 Everything is geared to gaining all the necessary skills and experience to become a confident, competent and defensive driver. We encourage every customer to believe in their ability, to love learning and to positively embrace safety through their driving. Our Driving Instructors in Romford have a real passion for driving and enjoy passing on the joy of driving to the people they teach. 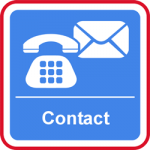 We can be picked up or dropped off from college, work, or anywhere local. 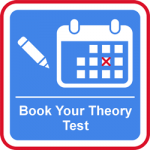 Your driving lessons in Romford can be for an hour or two hours, seven days a week, evening or weekends, it’s your call!